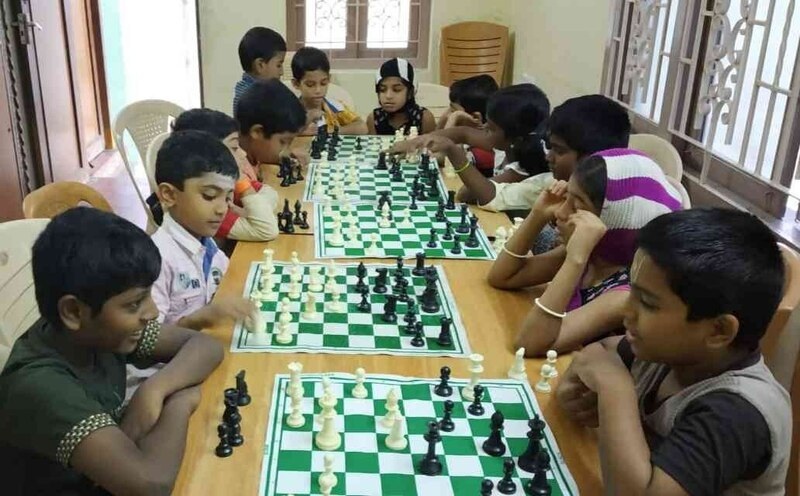 Best Chess Training Centre Near Vyasarpadi. Learning chess helps the child in their Academics and various other skills. 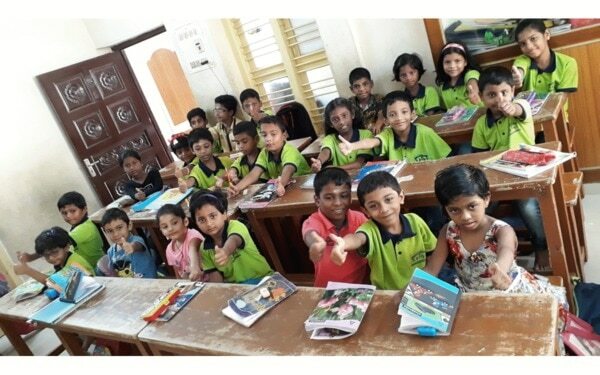 Whiz Kids activity centre provides various activities for kids like Classical Dance, Carnatic Vocal, Western Dance, Phonics, Handwriting, Abacus, Gymnastics, Chess, Art & Craft, Yoga, Spoken English & Hindi, Instruments, Drawing & Painting, Theatre Skills, Aeromodelling, Karate, Manners & Etiquettes and many more classes available. Various classes available for adults too.